From the Lancaster Collection. 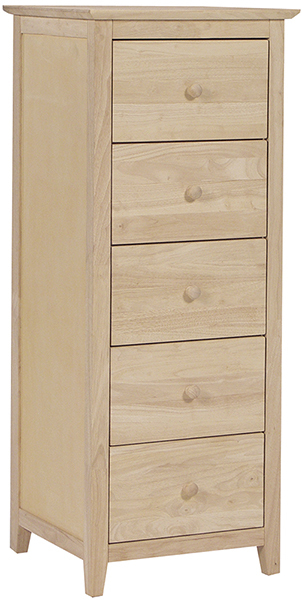 Features solid wood panel sides and full extension drawer glides. Contact store for details.